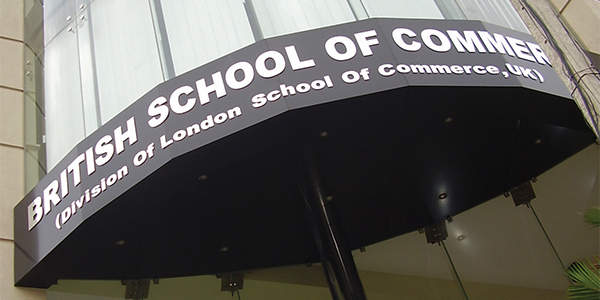 The LSC Group, which includes the London School of Commerce (LSC), is a truly global organisation. We are proactively expanding, adding international campuses on an ongoing basis and are constantly adding to the range of courses and facilities we offer. LSC operates international campuses around the world. We even offer our students the chance to transfer between colleges, giving students the opportunity to take courses in different countries. Our aim is to provide students from every background with access to education that will both advance their careers and help them realise their life-goals. As an organisation, we also provide financial and logistical support to a number of charitable schools and organisations around the world. 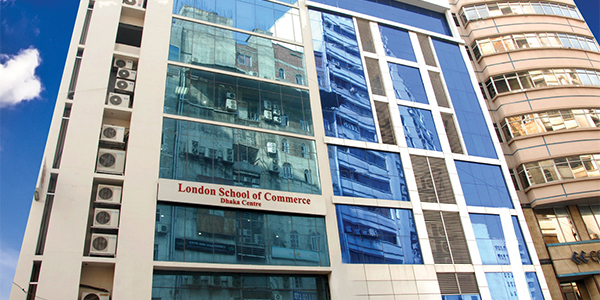 London School of Commerce Malta forms part of the London School of Commerce (LSC) Group of Colleges and provides students with the opportunity to study courses leading to degree qualifications in Malta. LSC Malta offers a portfolio of graduate and postgraduate courses in business, management, and information technology, leading to internationally recognised qualifications accredited by the National Commission for Further and Higher Education. LSC Malta offers full-time and part-time MBA programmes. 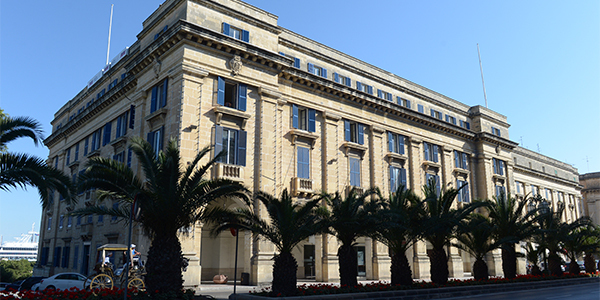 The campus is located in the vicinity of the historic city of Valletta, which is a UNESCO World Heritage Site. It is within easy reach of the Island's main transport hub as well as a multitude of historic landmarks, shopping centres, leisure zones, and entertainment locations. Westminster International College (WIC) is a division of the London School of Commerce (UK) Group of Colleges. As a division of the LSC, WIC delivers courses based on the same quality British educational system practiced by tertiary educational institutions across the UK. Our aim is to meet your goal of obtaining internationally recognised high quality education, at affordable fees. The British School of Commerce is a division of the London School of Commerce (UK) Group of Colleges. 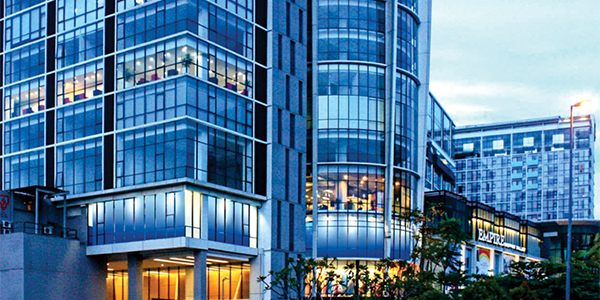 Located in Colombo, BSC offers postgraduate programmes in business subjects. The British School of Commerce (BSC) offers courses in a range of subjects such as finance, management and business leading to internationally recognised MBA and postgraduate qualifications in Colombo, Sri Lanka. LSC Dhaka Centre (ACMIT) is part of the LSC International Group of Colleges. Centrally located in Dhaka it offers students the chance to study for British Degrees in Business.